You don’t want your car anymore. Perhaps it’s damaged, or it might just not be worth selling. It might still be just about roadworthy, but no one’s going to want to buy it. 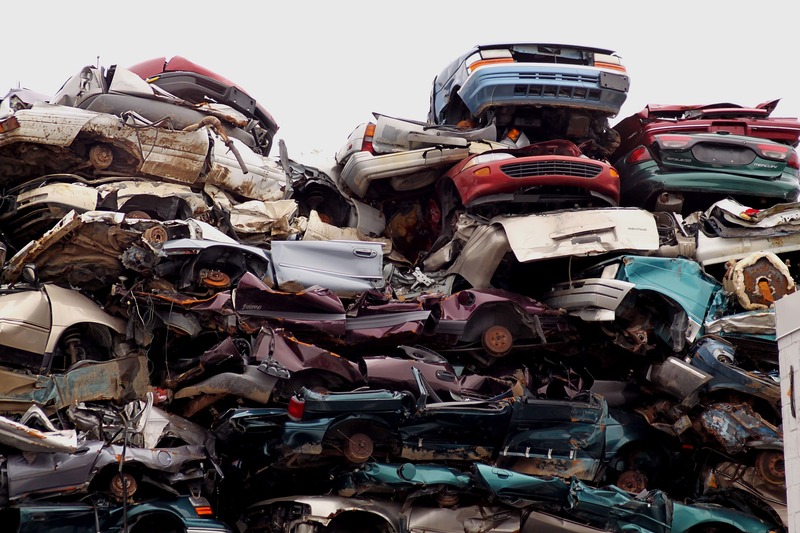 If you’re wondering what to do next, you might have considered scrapping your car. But the expense and hassle of doing it might be putting you off. 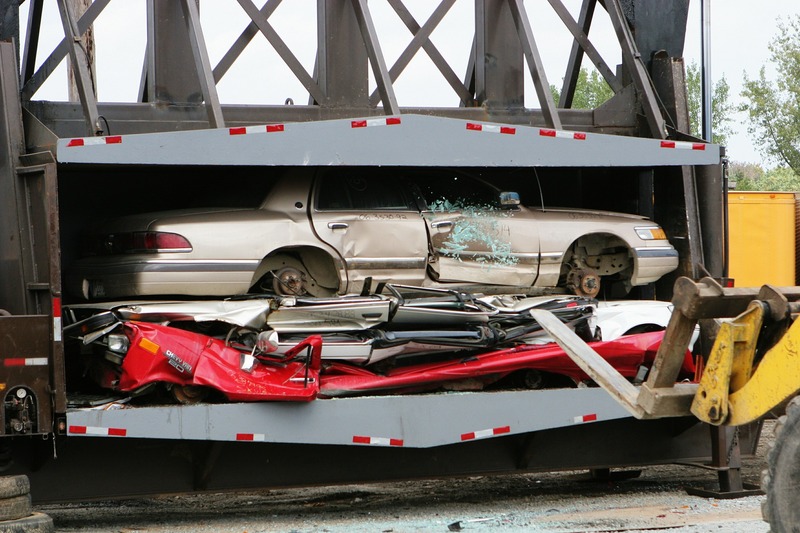 What if you could get paid for scrapping your vehicle instead? You can have it picked up, so you don’t need to bother delivering it anywhere. There’s no need to try and move a car that no longer runs, and it won’t cost you a penny. 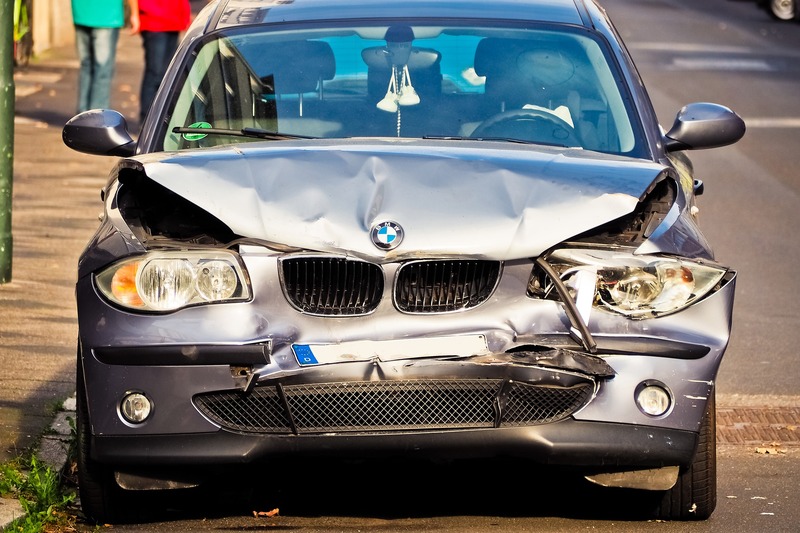 At Scrap My Car, we take care of it all for you and pay you for the pleasure. We cater for people all over Scotland in Glasgow, Edinburgh, Cumbernauld, East Kilbride, Falkirk, Perth, Stirling, Livingstone, Motherwell and Hamilton. Why should you choose Scrap My Car when you’re looking for a service to trade in your vehicle for cash? As a premier car removal service in Glasgow and Edinburgh, we pride ourselves on being reliable. We won’t let you down, and we don’t delay when it comes to getting you your money and picking up your car. Our cash on collection service is convenient, fast and simple. We’re a local business that provides friendly service, and not a chain brand. We care about all of our customers and want to make sure that they get more from our service. If you’re looking for the best car for cash service in Scotland, choose Scrap My Car today. 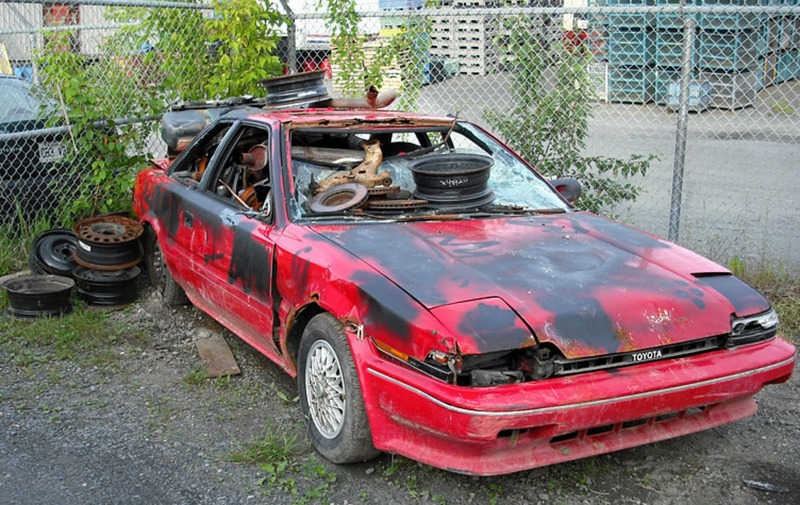 Scrapping your vehicle with Scrap My Car couldn’t be easier. All you need to do is complete our quick online form or give us a call. You’ll get an instant quote and, once you’ve approved it, we’ll pay for your car and come and collect it. We take care of all the necessary DVLA paperwork, so you don’t have to. It couldn’t be any easier. We will come and collect your vehicle at a time that’s convenient for you. You don’t even need the service and log book for us to collect a car, even if there is no V5 available we can help, just give them a call and we will sort out the paperwork and everything required. We even offer instant cash and collection. 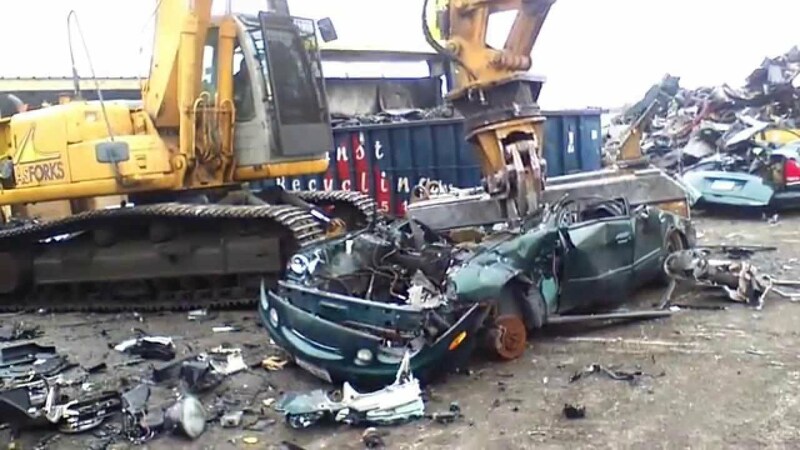 Get in touch with Scrap My Car today for an instant quote. You only need to fill in the form above or give us a call to find out how much your vehicle is worth. The whole process is quick and easy, so there’s no reason to put it off. As soon as you get your quote, you can request a pickup, and we’ll come and get your car, replacing it with cash. We can collect from anywhere in the Country, servicing Cumbernauld, East Kilbride, Edinburgh, Falkirk, Glasgow, Hamilton, Livingstone, Motherwell, Perth and Stirling.